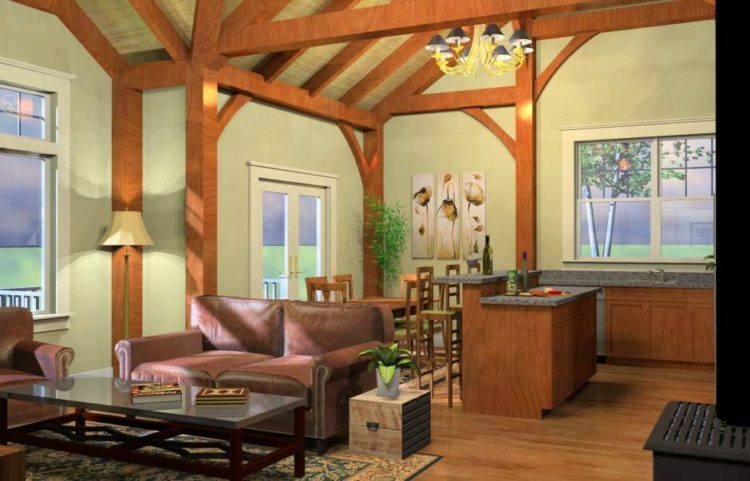 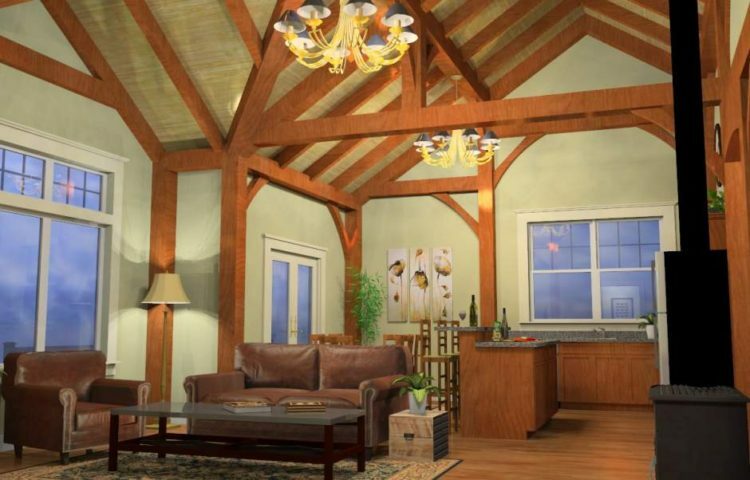 If a country home is what you prefer, you will be impressed with the style of this Arlington Timber Frame designed home. 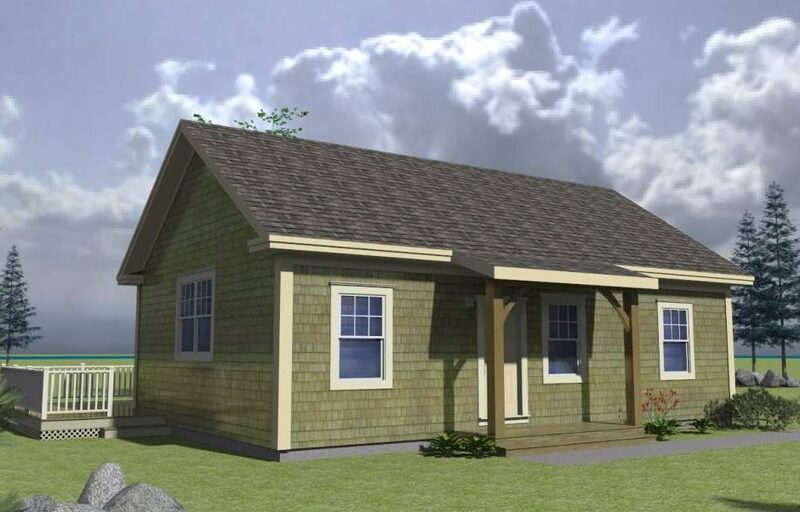 New Valley Homes and Arlington Timber Frames will team up to build you this home. This is a highly efficient home built to withstand the forces of nature. The open concept living, dining and kitchen enables you to entertain friends and family while cooking or baking lots of country fresh goods. 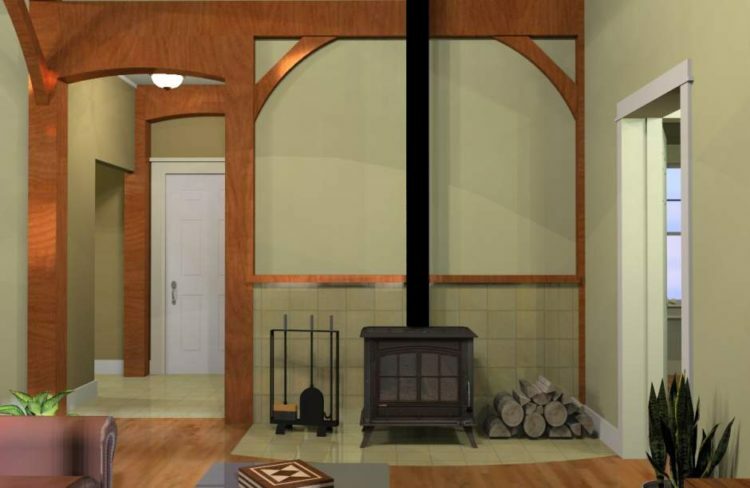 The living room has a wood stove and the laundry room is handy and spacious. 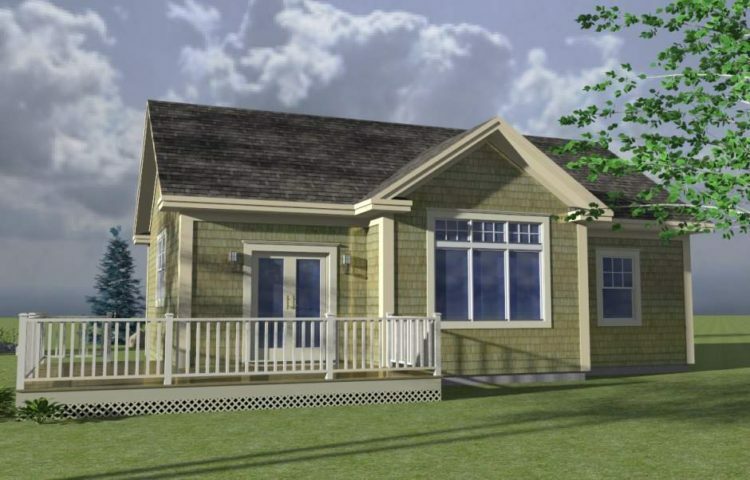 There is lots of storage on the upper level which allows more spacious living on your main level.